This is a collaborative blog about tropical forests and related issues including: cultural anthropology, traditional knowledge, post-humanism, climate change mitigation and adaptation, biodiversity conservation, food supply chains, social development, governance, behavior change, cosmopolitics, affective politics and others. Please be in touch if you want to write a post and collaborate on ideas. 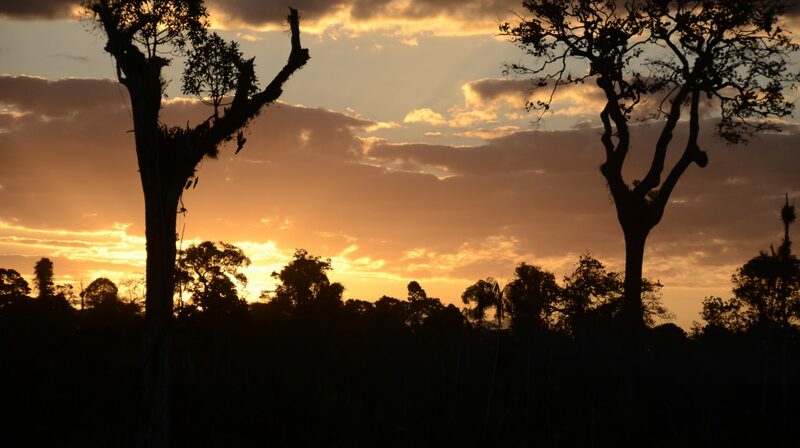 I am a social and environmental scientist from Brazil with more than 10 years of experience in the Brazilian Amazon. My main interests are related to behavior change, cultural psychology and measures to reduce deforestation and climate change on tropical countries. The main focus of my research has been the Amazon, although I have knowledge from different countries in Asia and Africa. At the moment I concentrate my studies on indigenous rights; post-humanism, spiritual ecology; traditional knowledge; emotional political ecology; cosmopolitics; neoliberalization of nature; governmentality; institutional bricolage and rural conflicts and dispossession.